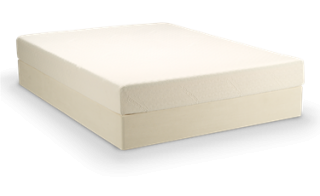 The Tempur-PedicAdvantageBed features firm supportive cushioning layers, that offer a personalized fit as it gently conforms to your body. 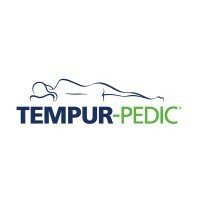 minimizing pressure points, giving relief, and reducing tossing and turning for improved sleep quality. 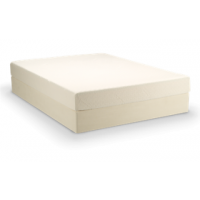 For restful sleep and relaxation choose the Tempur-Pedic AdvantagePedic Mattress.